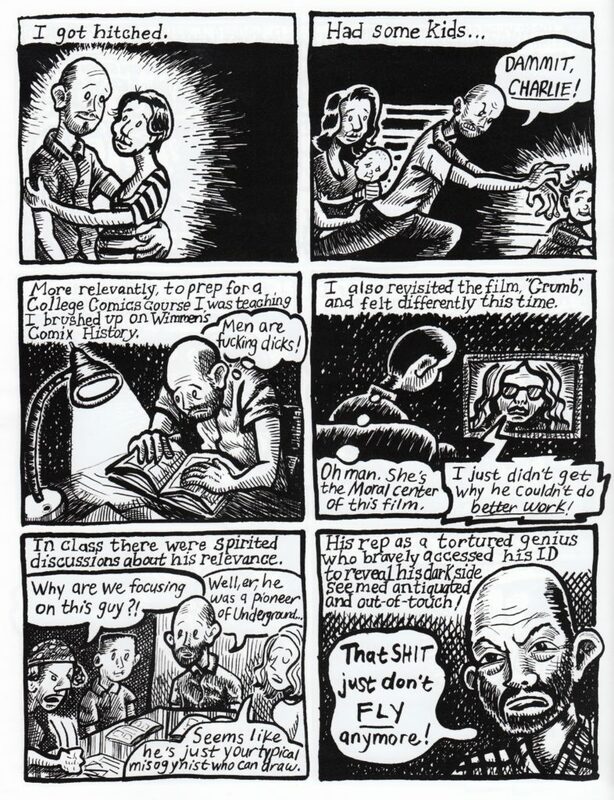 Posted on April 11, 2019, in Reviews and tagged Matt MacFarland, My Troubles With Crumb. Bookmark the permalink. Leave a Comment.